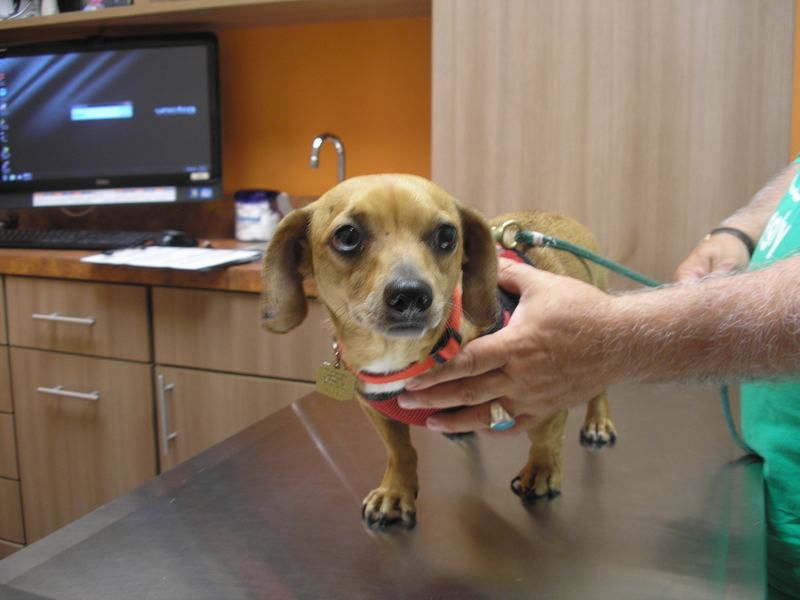 Pet of the month for may - "Odie"
Odie was born August 30, 2013 in Oklahoma. At some time that year he was found a stray and homeless around Tulsa, possibly due to a tornado. He and many other pets were sent all over the country. He was sent to Chicago Humane Society and was in a foster home when we adopted him in July 2014. Odie is a wonder boy and a joy to our family. He is fast like lightning and loves attention. He also likes to burrow under towels, blankets and loves to give kisses! We are so happy to have him in our family!